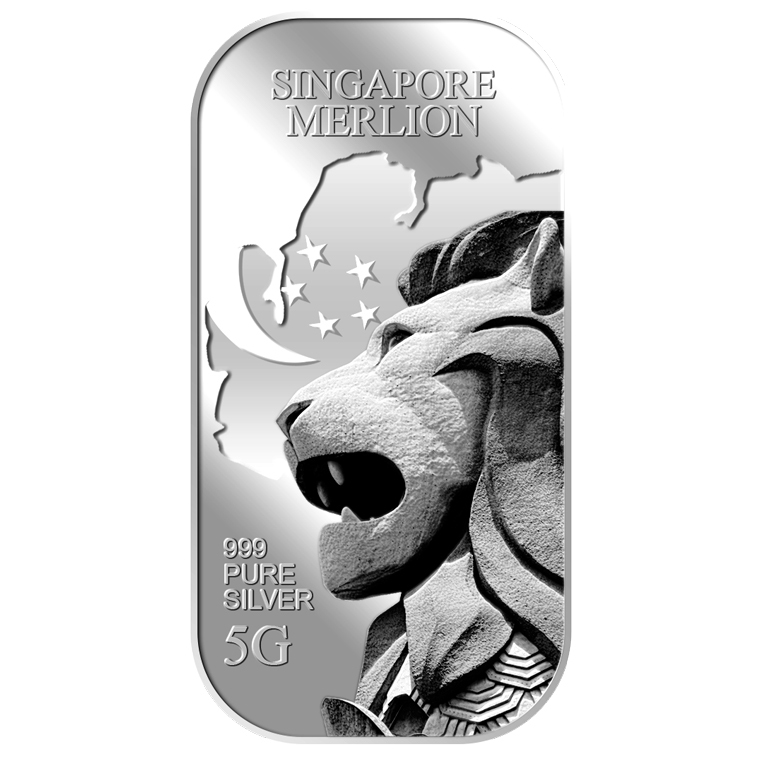 5g Silver Bar embossed with the image of Singapore’s national mascot, the merlion. Merlion is one of the icons in Singapore, the unique creature consist of a head of a lion and a body of a fish. 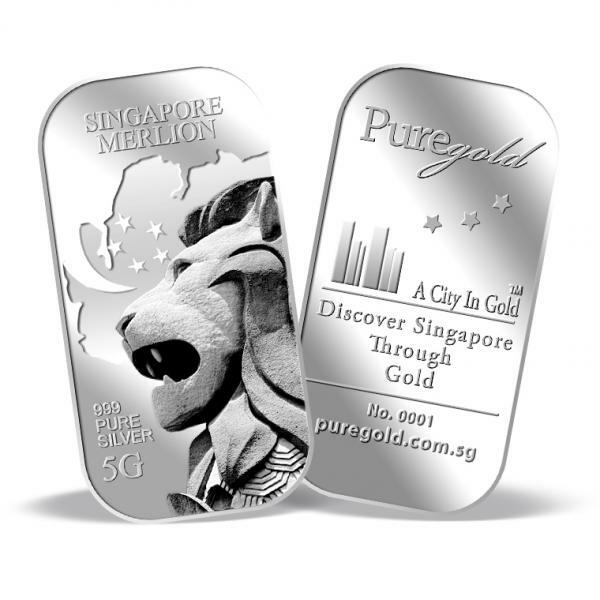 It is said to be that the fish body represents Singapore's origin as a fishing village when it was called “Temasek” which means "sea town" in Javanese. 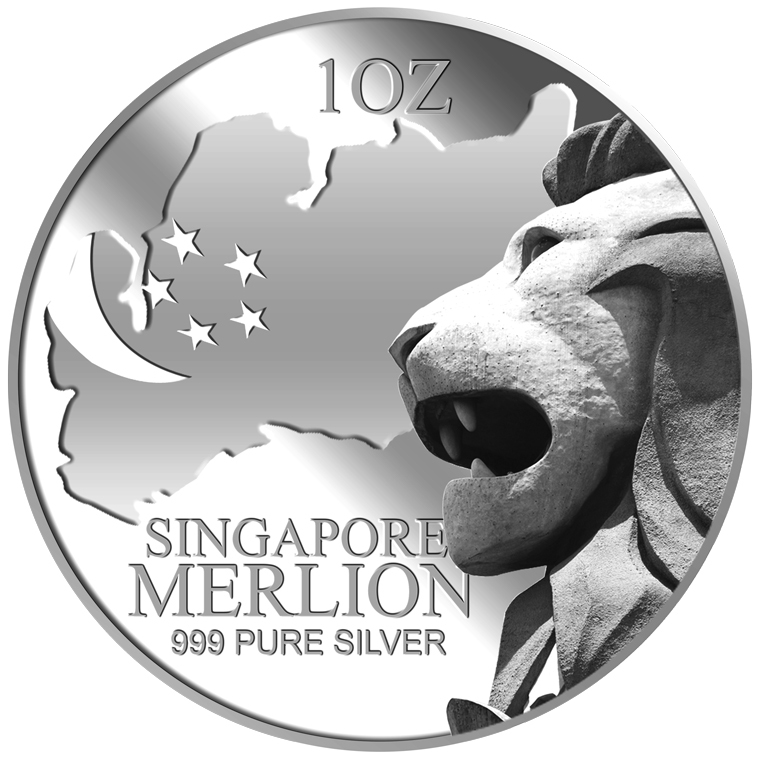 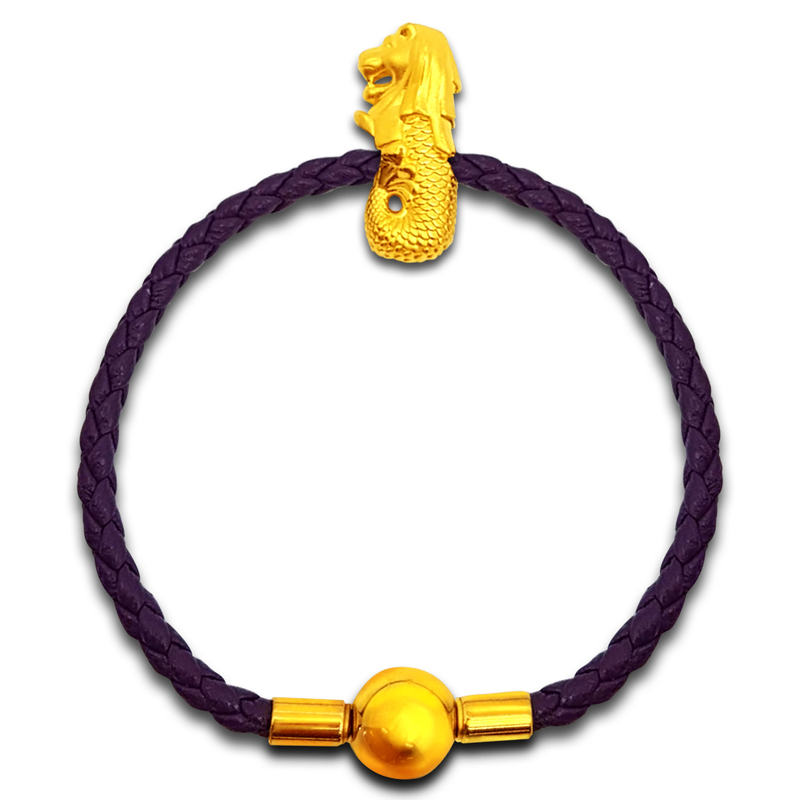 The lion head represents Singapore's original name—Singapura —meaning "lion city”. 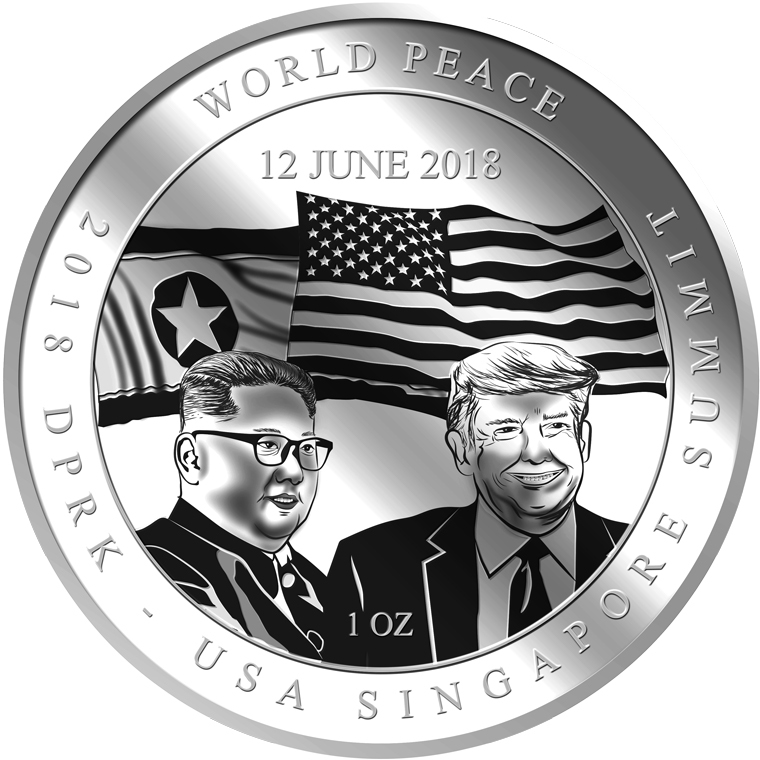 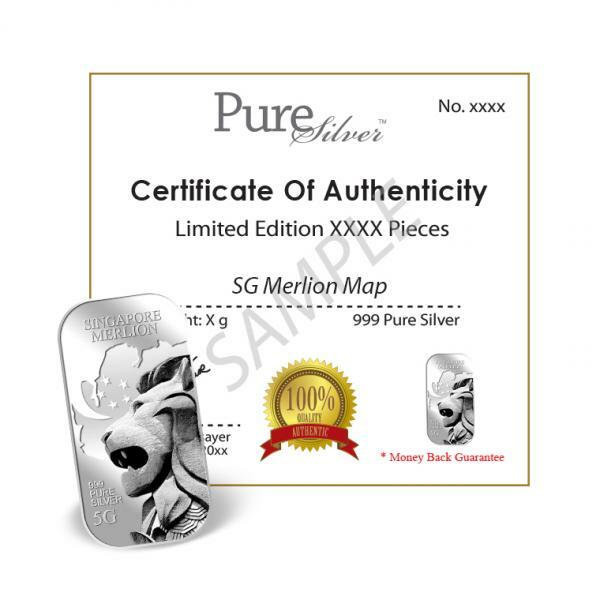 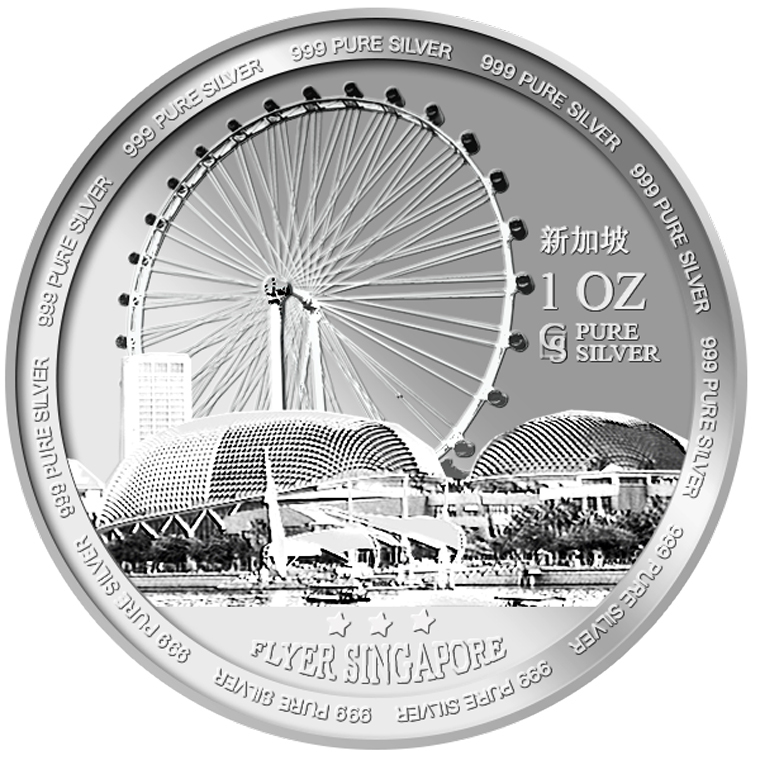 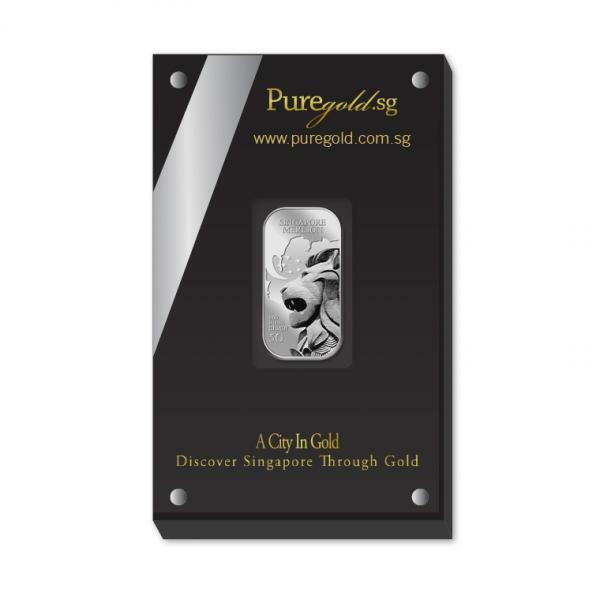 The images of Singapore’s top three icons are embossed on a 5g 999 fine silver bar.